Community helpers are people in professions that directly impact the lives of others. They deliver a service that makes our lives easier. Community helpers play a vital role in our society. 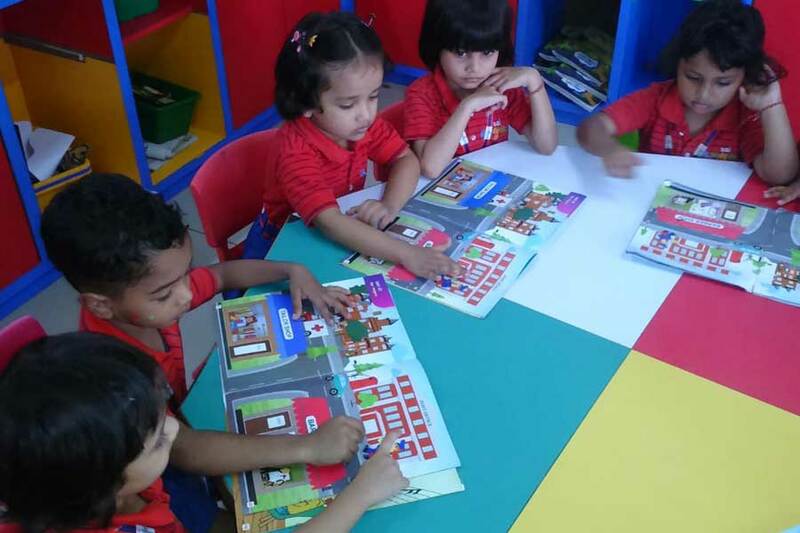 Different community helpers along with their tools were introduced to the students of Nursery. 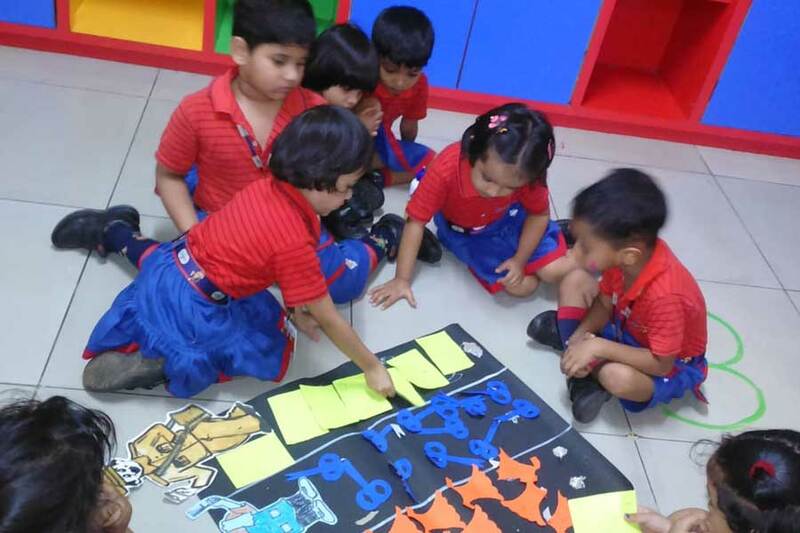 Flash cards, tool box and picture books were shown to reinforce the concept taught. Role play was conducted to make the topic more interesting. A sense of awareness was created among the students to respect the community helpers and their service. 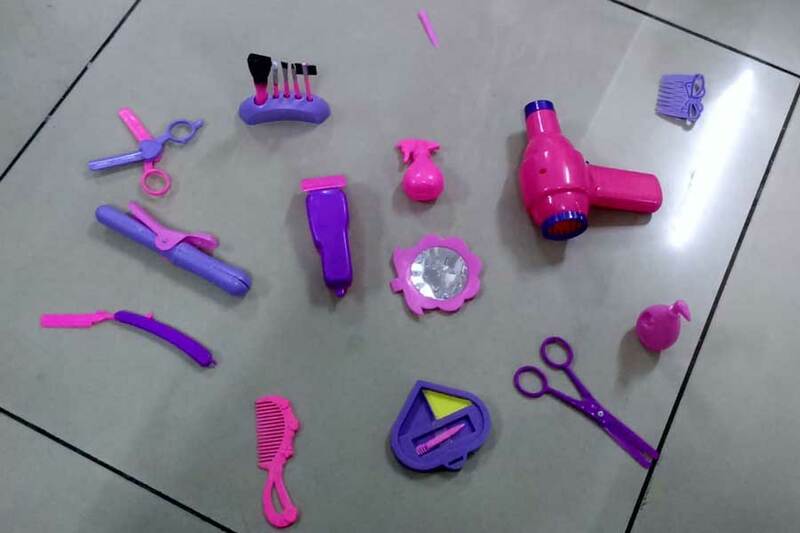 This was followed by an activity in which the students were given cut-outs of different tools of the community helpers and were asked to paste it under the respective person. This activity enhanced the naturalistic skill, inter/intra personal skill, fine motor and eye hand co-ordination.